This report first appeared on WineAlign. 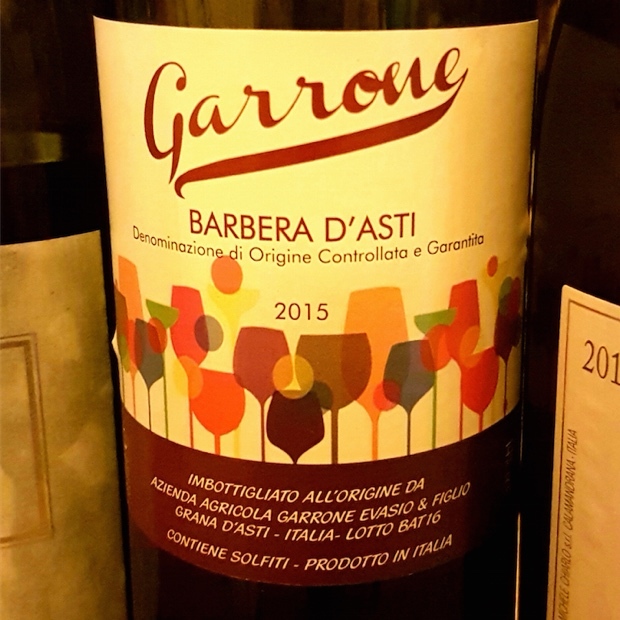 Here it is expanded to include all the wines reviewed in July of 2017; 27 Barbera d’Asti and 44 Barbera d’Asti Nizza from 29 producers. 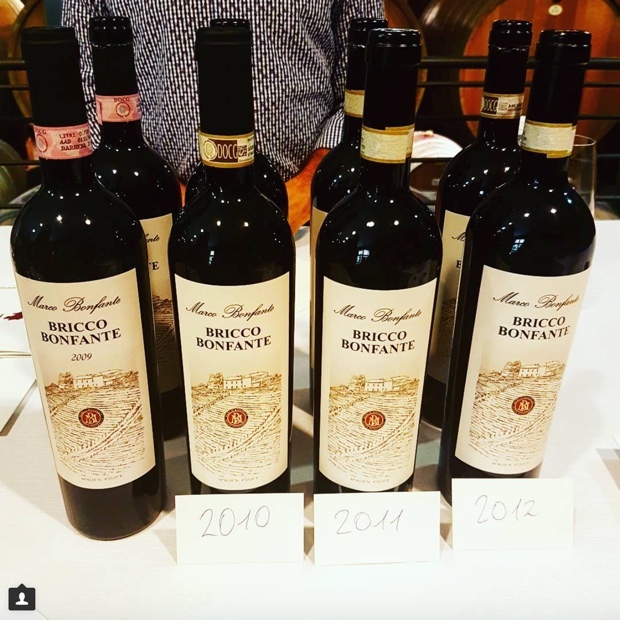 Back in July of 2017 I hopped aboard the Collisioni Progetto Vino train in advance of four seminar-saturated days in Barolo, to immerse myself in everything the great red hope known as barbera holds in the territory of Monferrato. 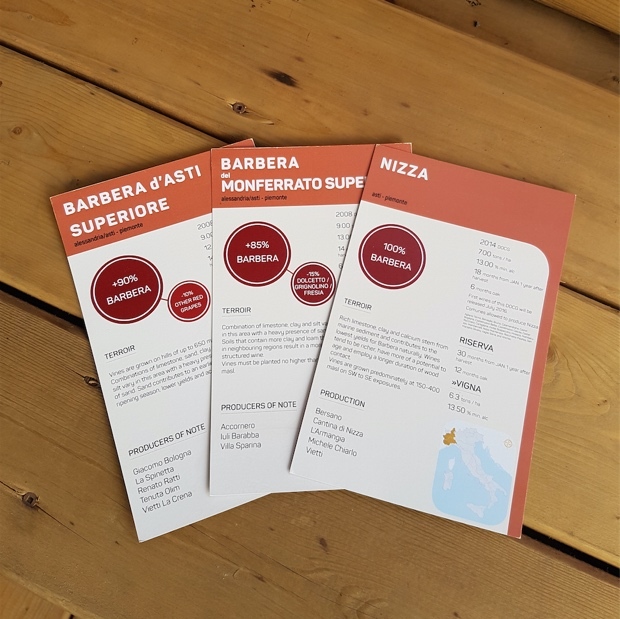 Here in Ontario we possess a pretty good idea about the nature and the competency of Barbera d’Alba, mainly because of its association with the Piemontese region’s more famous grape variety nebbiolo in production of the noble and regal Barolo and Barbaresco wines. 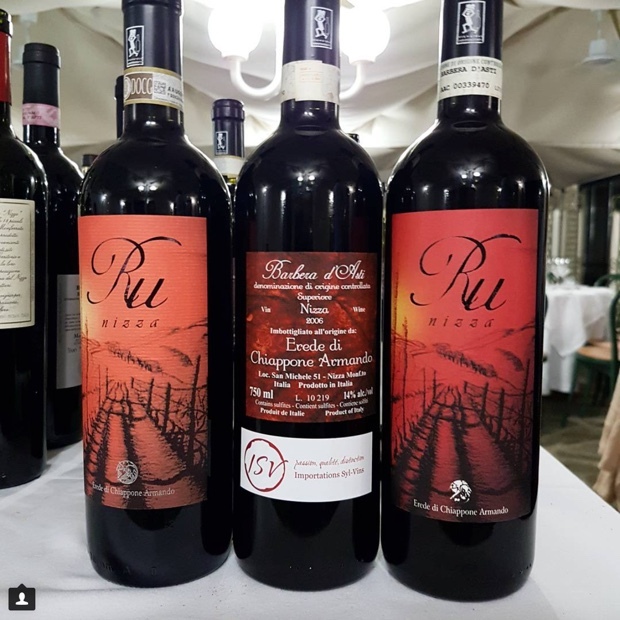 The successes enjoyed by Barbera d’Alba are ensured, not solely because of but certainly by its proximate association. 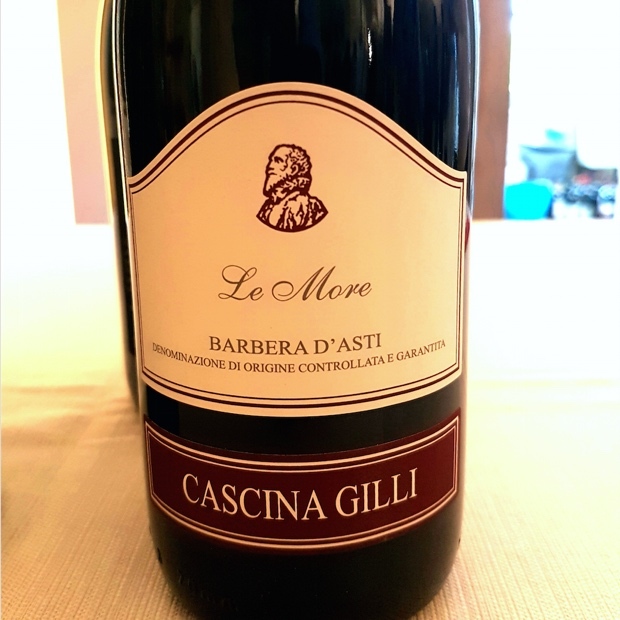 But what about Barbera d’Asti? 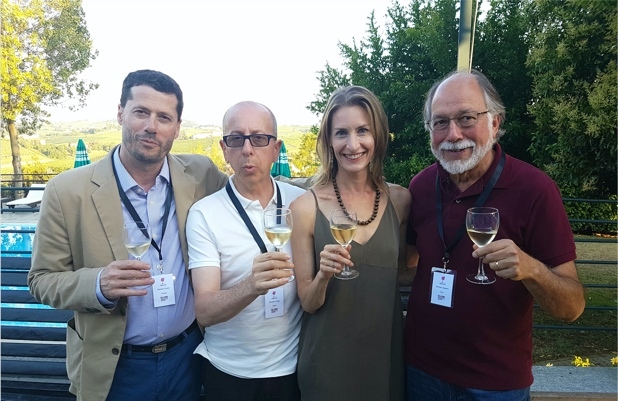 Collisioni Festival’s Ian D’Agata recently stated “it is undoubtedly in Piedmont where the grape performs best. 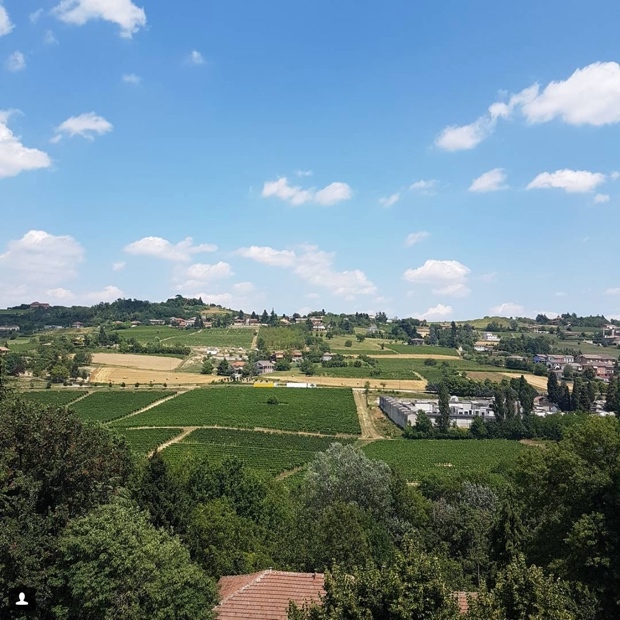 To put barbera’s popularity in perspective, consider that 33 per cent of Piedmont’s 45,000 hectares under vine are planted to barbera.” Try throwing this statistic in the face of Monferrato, Nizza Monferrato and so many other Asti barbera growers. So the question begs as to why so many DOC’s exist is such a close proximate place? The answer is quite simple. I am “insert commune name here” and I am this DOC, around my village, with my own very special terroir. Yours may only be five kilometres away from me but I am special and my land and grapes are not like yours. 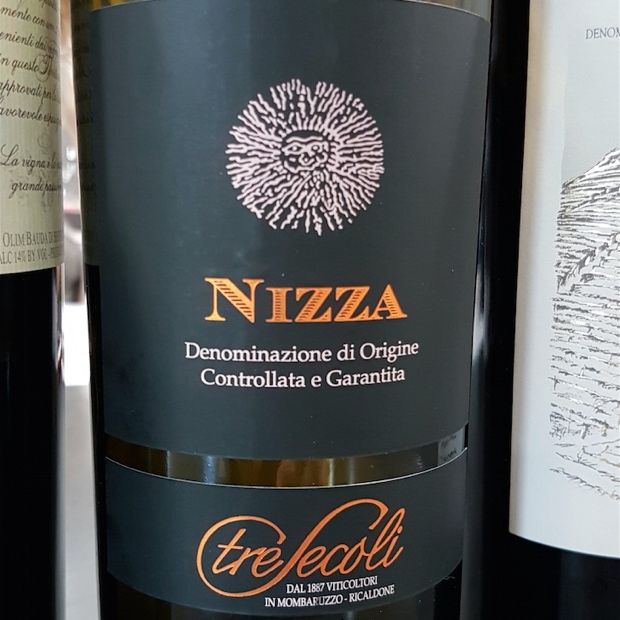 It must be noted that in Piemonte there are as many native grapes then there are in all of France. 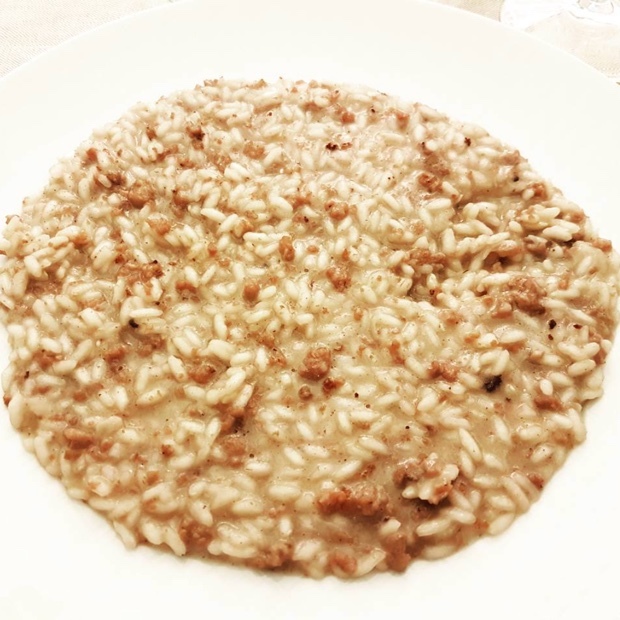 This is the second and more important reason nearly 50, or almost 10 per cent of all registered Italian grapes are found in Piemonte. 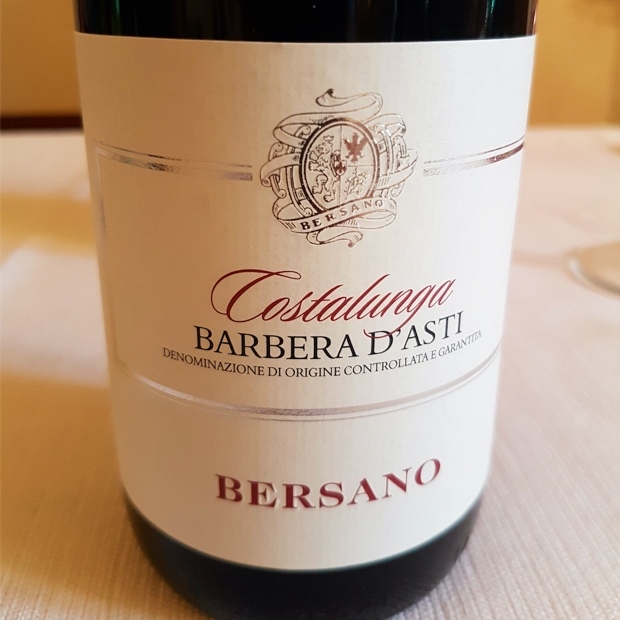 The consortium for Barbera d’Asti and Monferrato wines was founded in 1946 with distinctive labelling and while only seven members were originally on board, today more than 200 band together for the good of the grape and especially the agricultural practices of the territory. 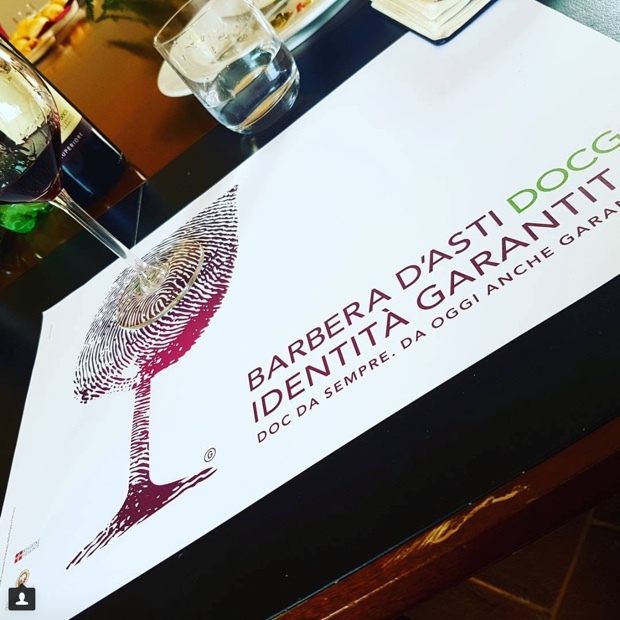 I will touch on other Piemontese denominations such as Ruchè di Castagnole Monferrato, Freisa d’Asti and Grignolino d’Asti in a follow-up report but now is the time to discuss, analyze and celebrate all things Barbera d’Asti E Vini Monferrato. 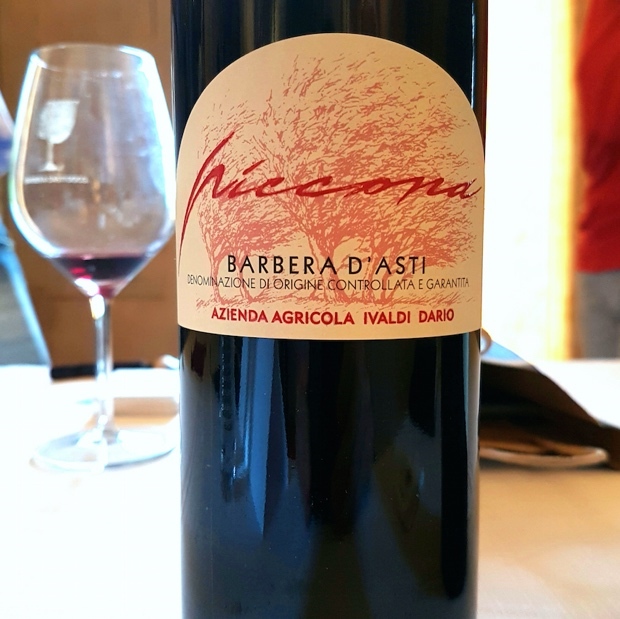 Barbera d’Asti is a DOCG with upwards of 3,900 hectares under vine with nearly 2,500 producers, 30 of which are cooperatives. 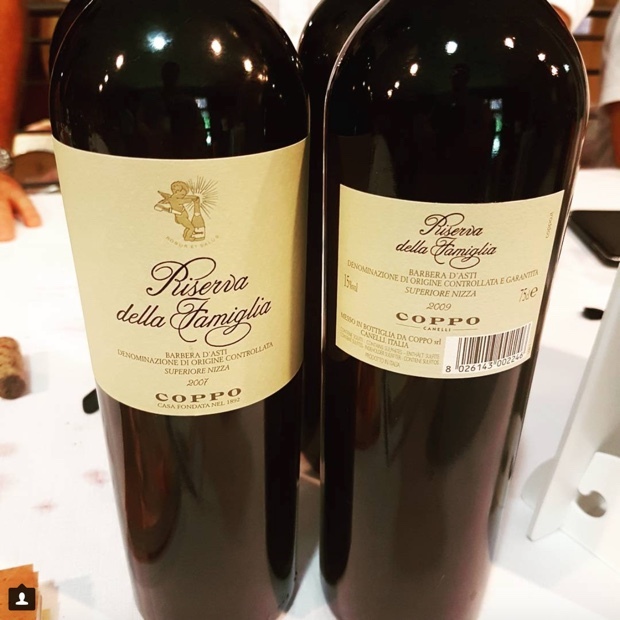 The wines can be fresh reds made in stainless steel or receive some oak aging while the bigger Barbera d’Asti Superiore, made from selected grapes are required by DOCG law to be aged for at least six months in wood. 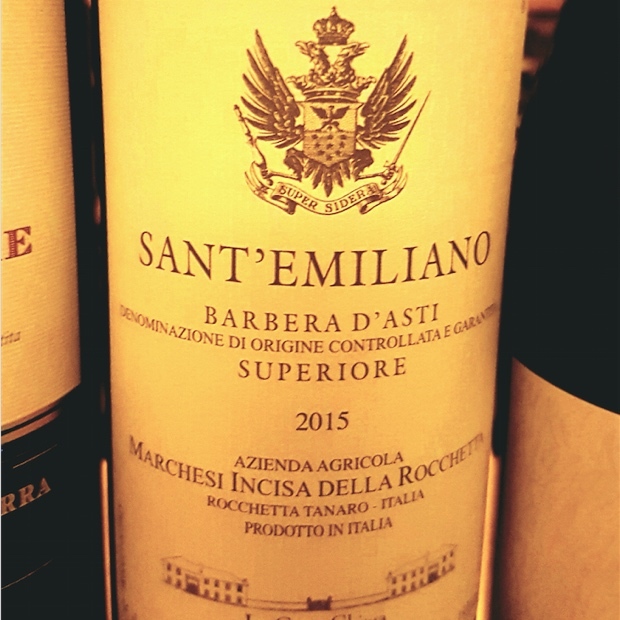 Both the Barbera d’asti Superiore and Barbera del Monferrato Superiore DOCGs were awarded in 2008, both have maximum yield allowances of nine tonnes per hectare but Monferrato’s minimum alcohol requirement is a half a point higher at 13 per cent by volume. 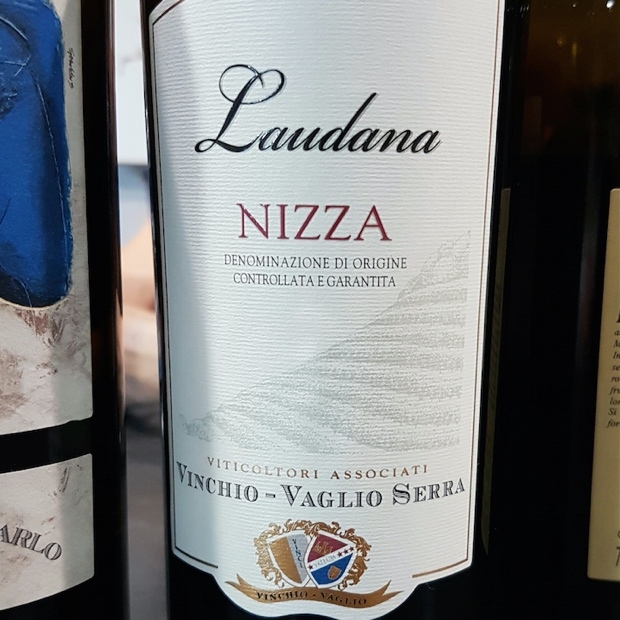 The Vigna (single-vineyard) Monferrato yields are lower, at eight tonnes per hectare. Aging for both is 14 months from November 1st the year after harvest. 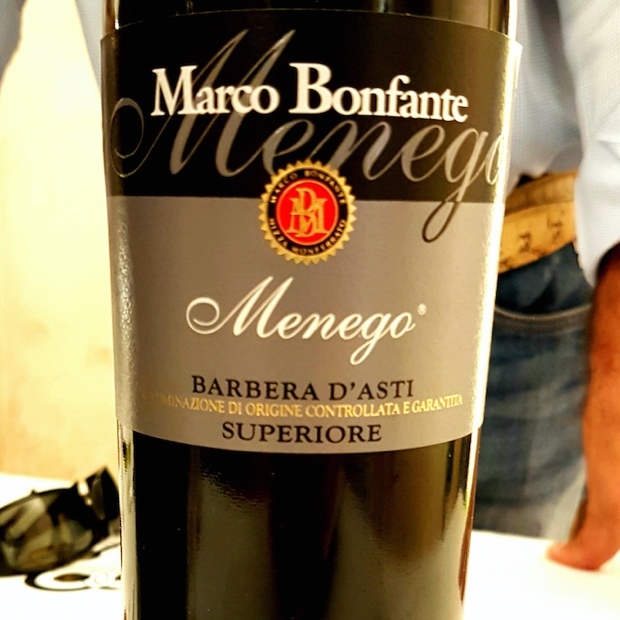 In Monferrato 85 per cent must be barbera with the remainder allowing dolcetto, grigolino and freisa while Barbera d’Asti Superiore requires 90 per cent barbera. 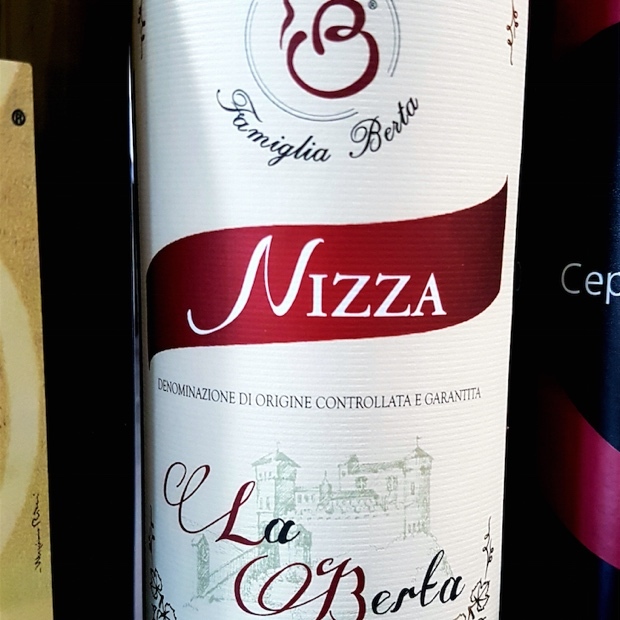 The rich limestone, clay and calcium hills of the Nizza wine zone is one of three Barbera d’Asti sub-zones (that also include Tinella and Colli Astigiani). 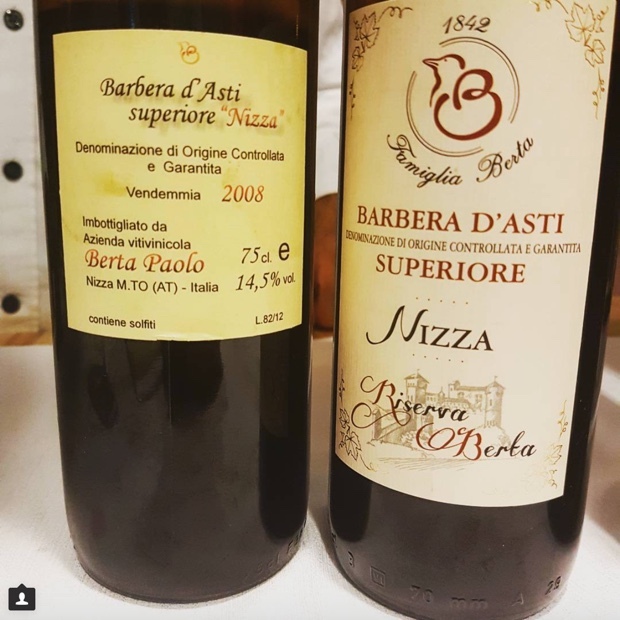 Nizza’s terroir is a result of marine sediment and with proof supplied by a walk-around tasting and dinner during which wines dating back to 2001 were poured, it is indeed the zone where the most ageworthy and arguably the best barbera d’Asti is made. 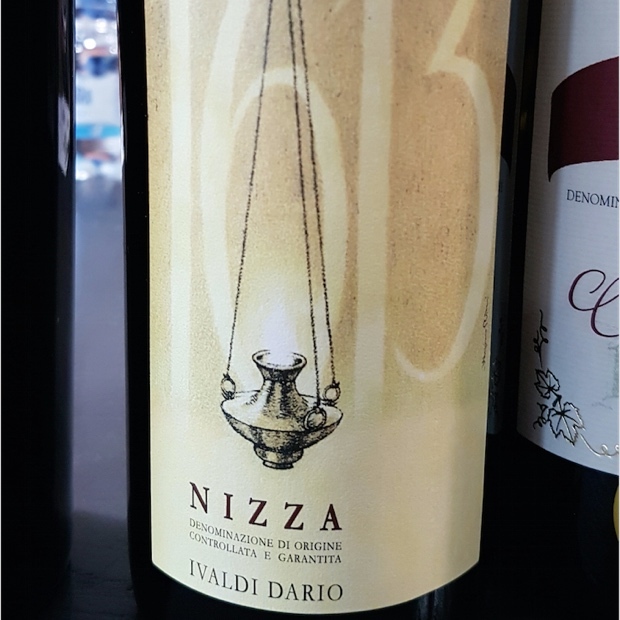 In 2014 the DOCG was created and the artist formerly known as “Barbera d’Asti Superiore Nizza” has now been abbreviated to simply, Nizza. Like Prince. 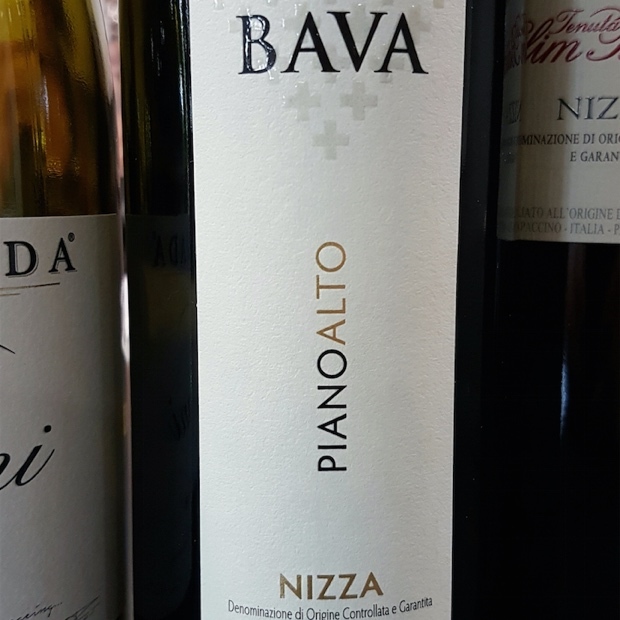 Power and balance are married in Nizza and many perform well past the 10 year mark after vintage. 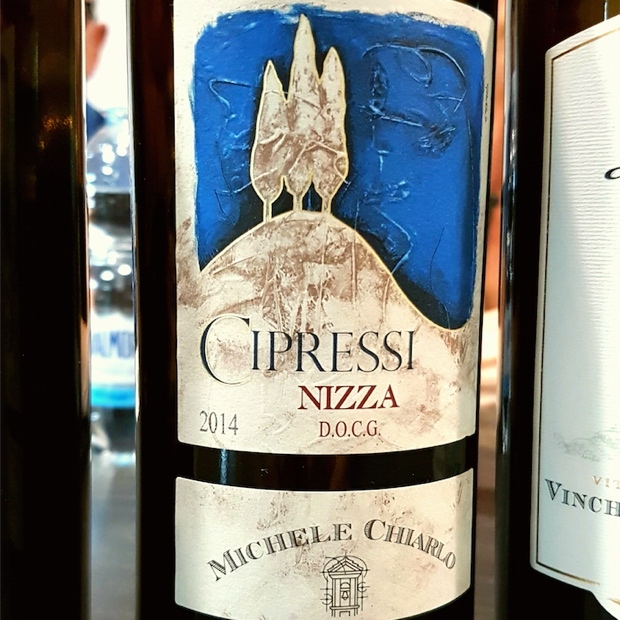 Wines from Nizza must be 100 per cent barbera, the yields are capped at seven tonnes per hectare and the age requirement is 18 months (six in oak) from January 1st the year after harvest. 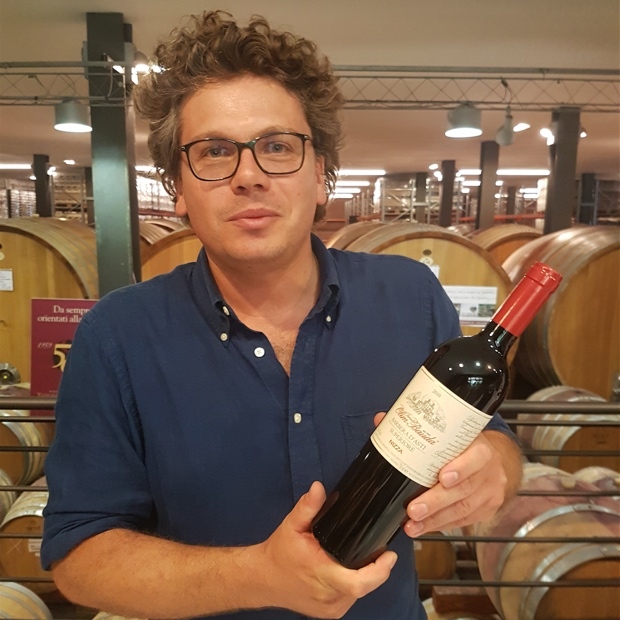 Reserva is 30 months (12 in oak) and Vigna (single-vineyard) releases must have yields no higher than 6.3 with a minimum of 13.5 per cent alcohol. 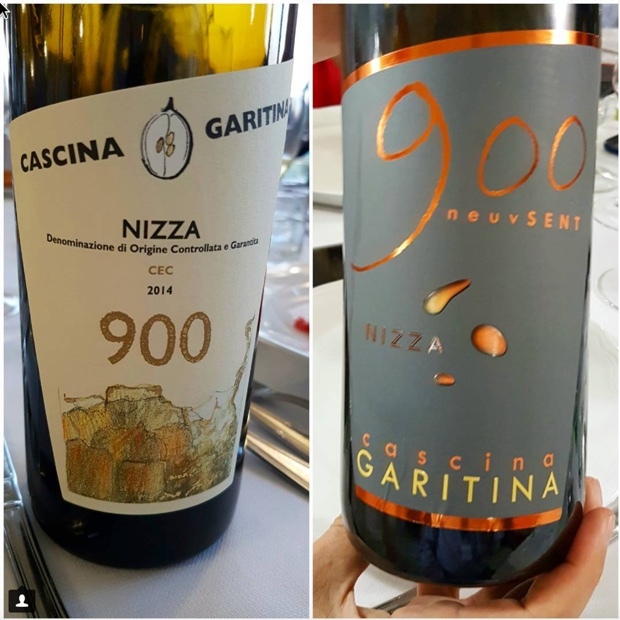 The first Nizza DOCG wines were released in July of 2016. 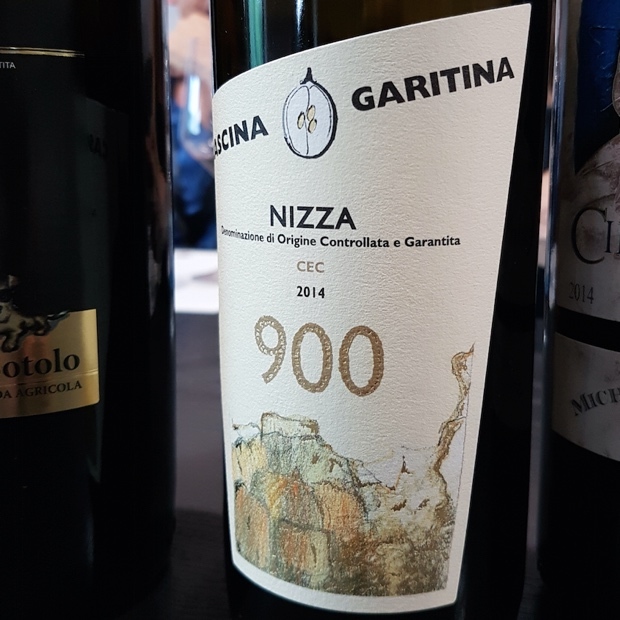 Still today the barbera wines of Monferrato and Nizza are virtually ignored worldwide. Many consumers simply think of the name Asti and sweet sparkling wines come to mind. 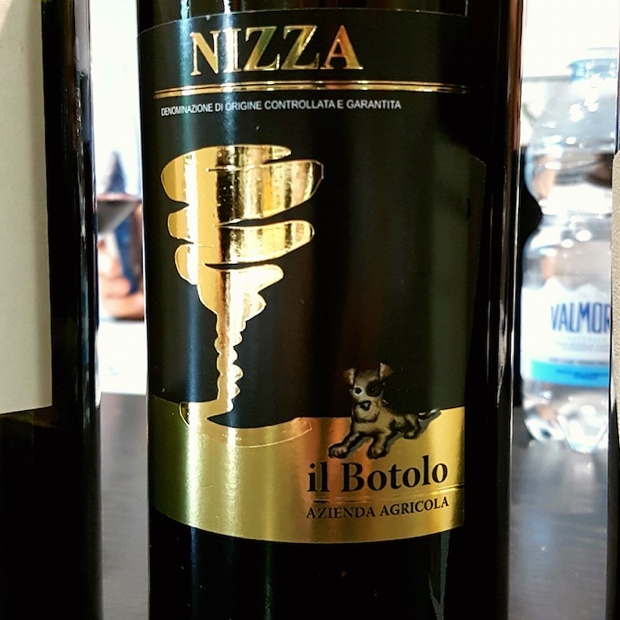 Many others know not of Asti and still countless more associate the grape with Alba. 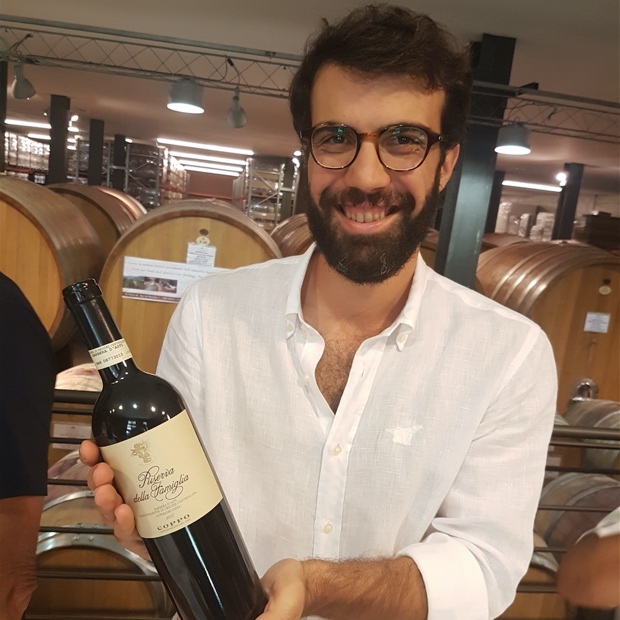 The Consorzio Barbera d’Asti e Vini del Monferrato is working tirelessly to change public perception, first with its proud public speaking president Filippo Mobrici, by enlisting the association with the Collisioni Festival and through the work of ambassadors like Michele Longo. 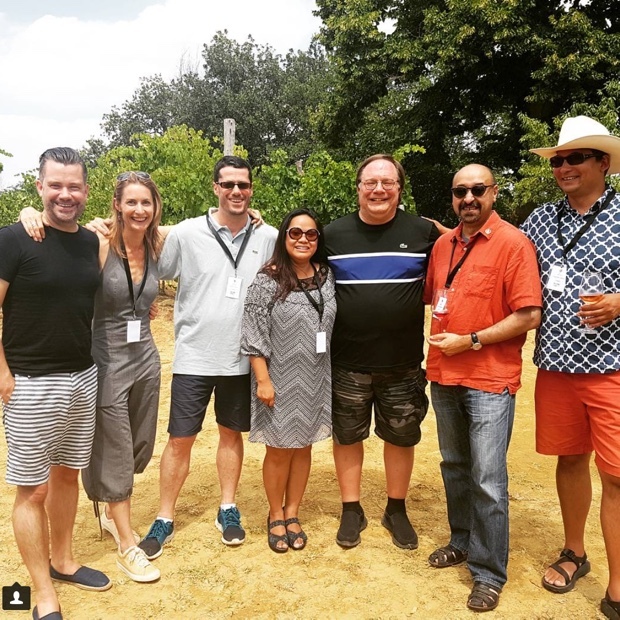 The Collisioni Progetto Vino brings groups of journalists and sommeliers from around the globe to taste, educate and indulge in the multiplicity of barbera. 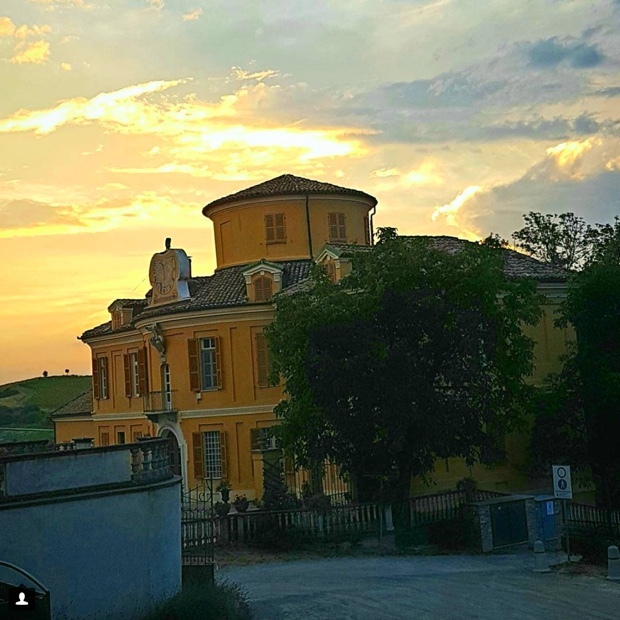 A compassionate barbera d’asti sky in the dimmet of a piemonte evening. 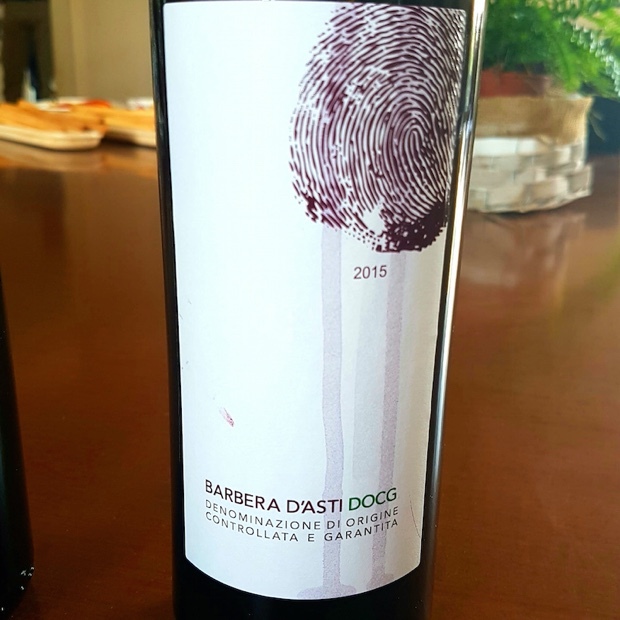 The following tasting notes of Barbera d’Asti and Nizza wines were executed in the consorzio headquarters in Costigiole and at the Enoteca Regionale di Nizza in July of 2017. 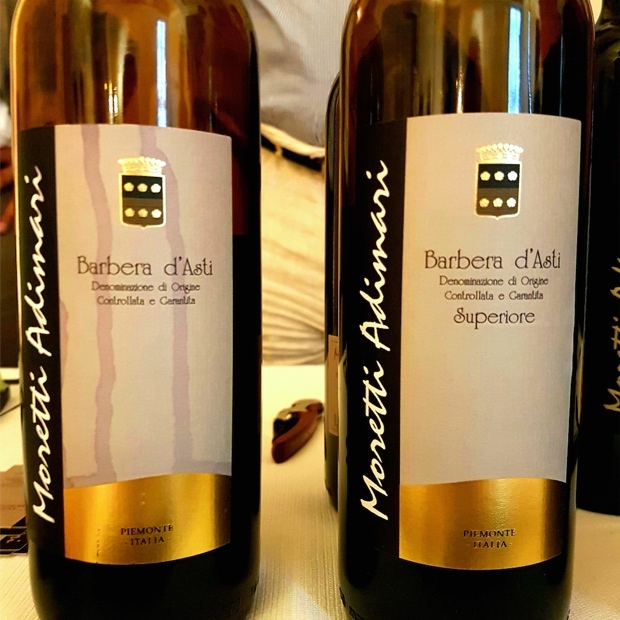 The first tasting focused on Barbera d’Asti and Barbera d’Asti Superiore from the 2014, 2015 and 2016 vintages with the emphasis placed on four sub-zones and their differing soils. 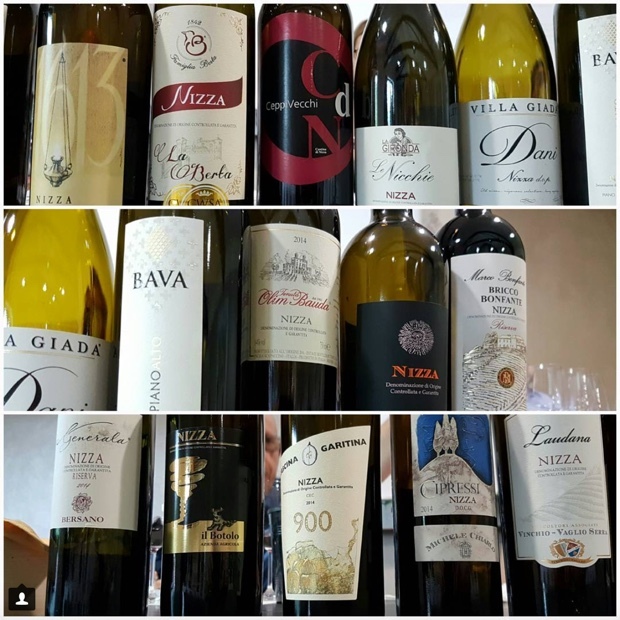 The second (walk-around) tasting allowed producers to pour at their whimsy so this included portfolios with varietal wines such as grignolino and freisa. The gathering of the Associazione Produttori del Nizza focused beautifully on a comparison of only wines from the 2014 vintage, by way of introduction, followed by two brilliant tastings in which verticals of their wines were offered, first at a (way too fast) high-speed walkabout and then later during a (beautifully slow) dinner at Locanda Del Boscogrande. 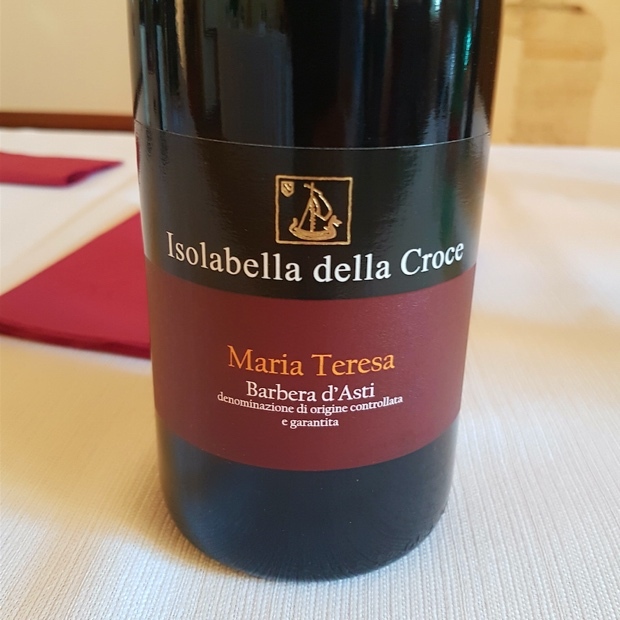 My full report covers more than 75 reviews of Monferrato barbera from both the Asti and Nizza categories. 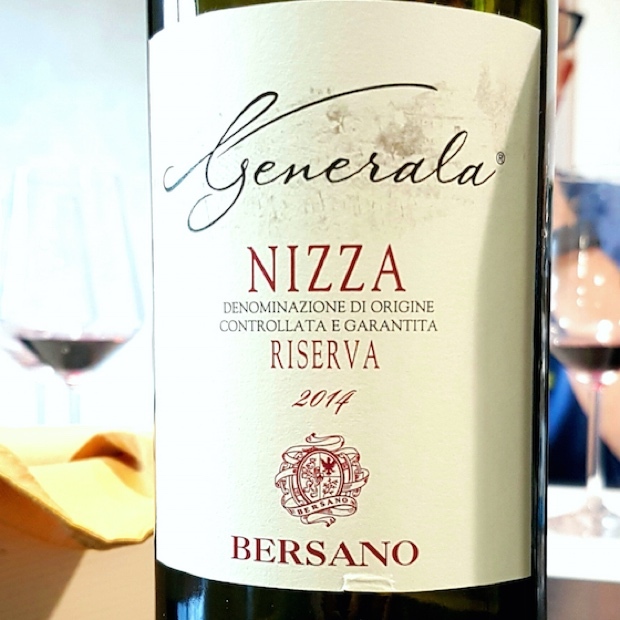 Higher acidity in 2007 and alcohol pushing at 15.3 per cent (as opposed to 14.7 in 2009) don’t mean the world has come to end but it does make for an electric Nizza barbera. 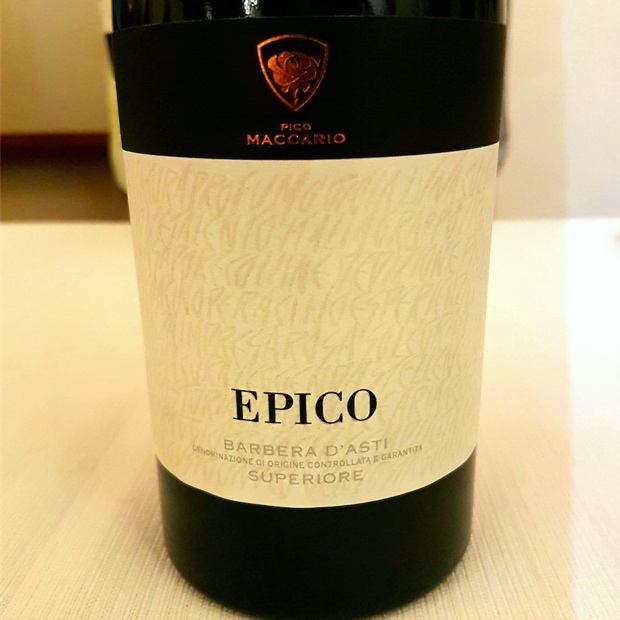 Even then Coppo could be pragmatic when it was called for so the wood use in this barbera was increased, to soak up some of that fantasy and see if the components could strike a balance in accord. You can really sense the fineness of silk on the palate. 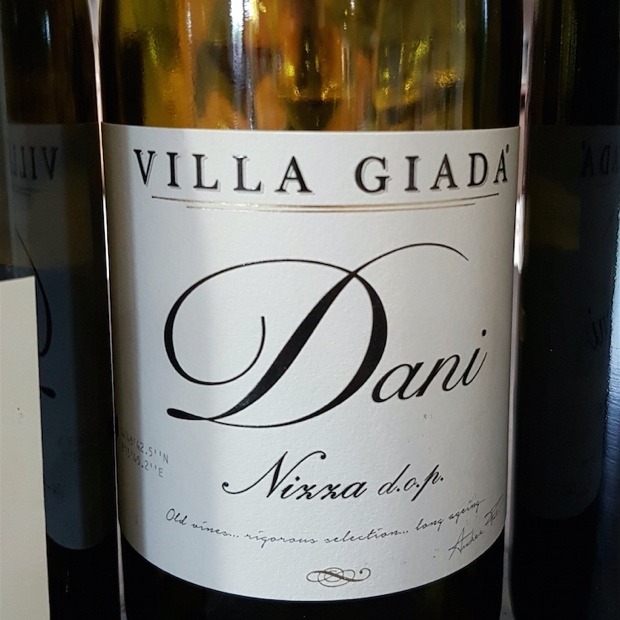 Still so beautifully managed, or rather you can intuit looking ahead 10 years from signsin this 2007 how in future vintages the winemaker will know how to manage the realities of vintage variable acidities, through the adjustments in wood and how that will determine the levels of tannin. Drink 2017-2019. Tasted July 2017. 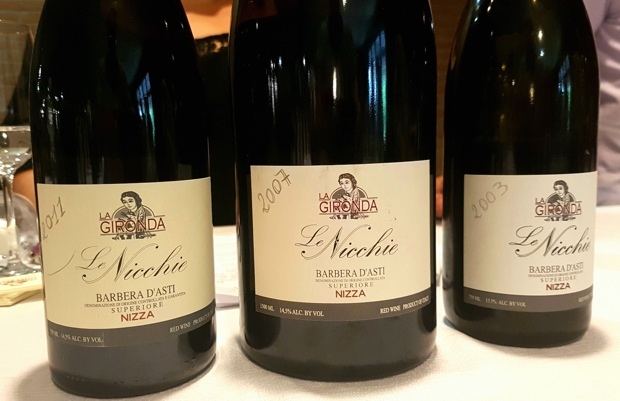 Thanks for reading up on the wines of Barbera d’Asti and Nizza Monferrato. Let’s all hope we begin to see more options in both categories made available here in Ontario. A special thanks to Ian D’Agata, Michele Longo, Michaela Morris, Giulia Corino and the entire Collisioni crew.